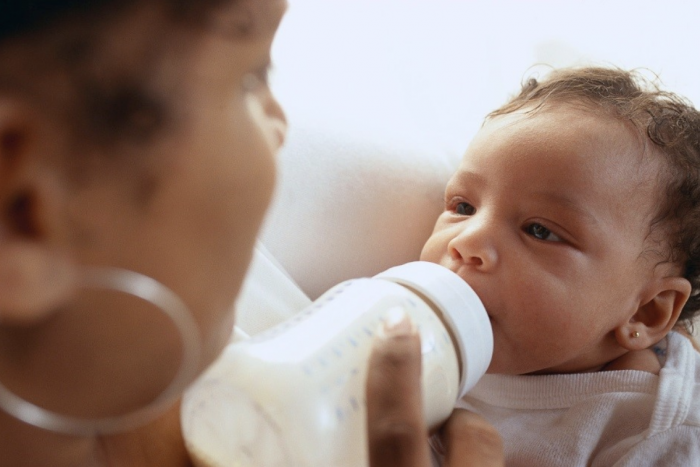 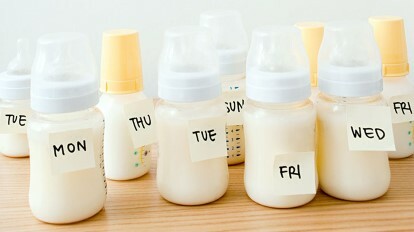 If you breastfeed, you also probably pump and store your milk for those days when you need a quick minute without baby. 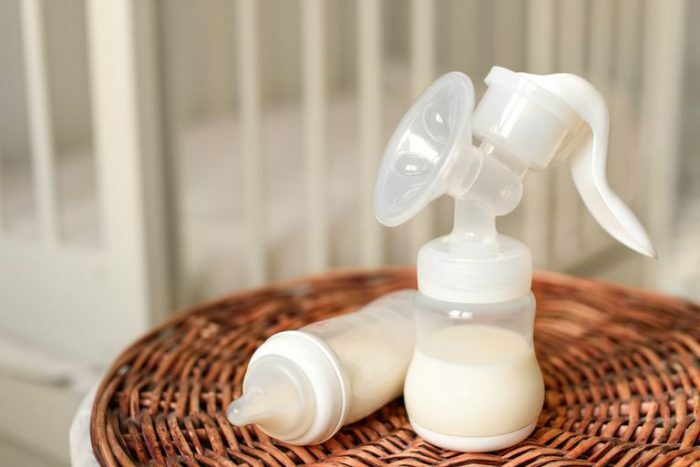 However, most moms pump and store but then get very worried how long we can keep the milk to make sure we aren’t poisoing our little babe. 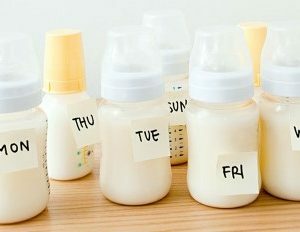 This is a great article summarizing the correct storage and the amount of time before the milk spoils.